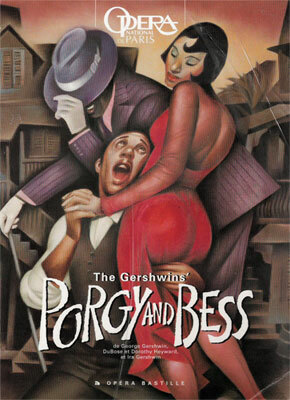 Tomorrow night, I'm going to the Detroit Opera House to see "Porgy and Bess." This will be my third live opera; several years ago, I saw "Carmen" in San Francisco with my sister, and last spring I saw "Salome" in Detroit with the friend I'm going with tomorrow. She and I also have plans to see "Turandot" this coming spring. 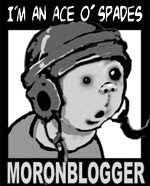 I enjoyed both of the others a great deal, and I'm particularly excited to see P&B. I've always loved the music (and all things Gershwin), and the fact that it's distinctly American and jazz-oriented is a big plus for me. Brief synopsis of "Porgy and Bess"